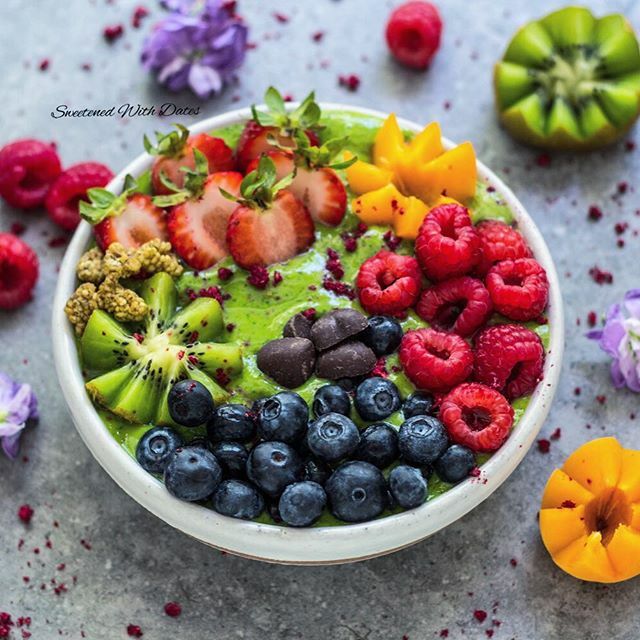 Registered nutritional consulting practitioner and natural nutrition clinical practitioner, helping people improve to optimize quality of life through identifying individual nutritional defencies, toxicities, and imbalances as well dietary intolerance. *Weight loss/obesity, which can lead to diabetes, high blood pressure, anxiety, depression, chronic pain/inflammation, insomnia and more. *Neurological conditions such as Multiple Sclerosis, Parkinson’s disease, Traumatic Brain Injury, and more. *Autoimmune diseases, which are rheumatoid arthritis, allergies, celiac, autism, thyroiditis/graves, psoriasis, and more. Over 70% of our immune system imbalance can come from our gut, it can start with symptoms such as bloating, acid reflux, constipation, head aches, mood disorder, lack of concentration, fatigue, rashes, and symptoms such as these can lead to more complicated health issues as mentioned above if the ROOT CAUSE has not been addressed there fore defincies/toxicity can occur within the body. If you know you have room for improving your health, big, or small, your kitchen cabinets are full of products and you continue to struggle, you just want to feel good. Then call for a complimentary consultaion, and I would be happy to talk to you in how I could help you reach your health goals. Balance One Health believes in quality care, through the power of food to optimize and balance your health. With scientific evidence-based techniques our trained nutritional professionals will help educate you about diet, lifestyle, and detoxification for optimal health and energy. We can help you build a specific customized healthier diet incorporating the latest nutritional breakthroughs and personalized diet and supplement program regarding your health history, lab work, and current medications prescribed by your MD or ND. We can design an individualized nutrition program that respects your biochemistry, food sensitivities, and intolerance to help you build and maintain wellness. We consider environment pollution, toxicity, micro-organism imbalances, defencies, imbalances and other factors that can contribute to your body’s total toxic load and perpetuates chronic disease. We will support your body’s natural detoxification process to help eliminate wastes and toxins that can damage cells, tissues, and organs. We can help you with lifestyle changes that incorporate the many benefits of regular exercise: better cardio and lung capacity, more energy, muscle tone, posture improvement, stress release, and optimal weight maintenance. We work with you to make these changes, and recommend you follow up with regular visits to your physicians while receiving nutritional support. Spring has arrived! Is your mood getting better? I've experienced abdominal pain for many many years. I've gone through so many tests and the doctors just couldn't figure out what was the cause and why I was experiencing such pain and discomfort. This manifested into other problems within my body. I was getting joint pains, swelling, feeling very tired and getting a lot of headaches. A year and half ago I decided I really needed to do something about my health or I would just get worse and get sick to a point where it would be too late to help myself. But if the doctors couldn't help me then who can? As I was telling a friend about my health issues she said "I know just the right person you need to see." Shortly after, I was introduced to Lahaina, a holistic nutritionist. She has seriously become my saviour. Lahaina has put me on certain supplements to help heal the areas that have been damaged the most. She has also taught me a lot about nutrition and the effects certain foods have on our body. With this combination and exercise I feel absolutely amazing! I have so much more energy and it actually feels like my body is lighter. I feel as long as I follow the guidelines Lahaina has laid out for me I don't have to worry about any of my old symptoms occurring. But the key is YOU have to make the decision to change. Lahaina will definitely be able to put you on the right path but the work has to be done by you! It's not easy but it's absolutely worth it!! !